As 2018 comes to a close, we are excited for the new and unique eyewear trends that 2019 will bring us. In 2018 we saw sleek, small, and modern frames burst onto the scene not only with readers, but with prescription glasses and sunglasses, too. 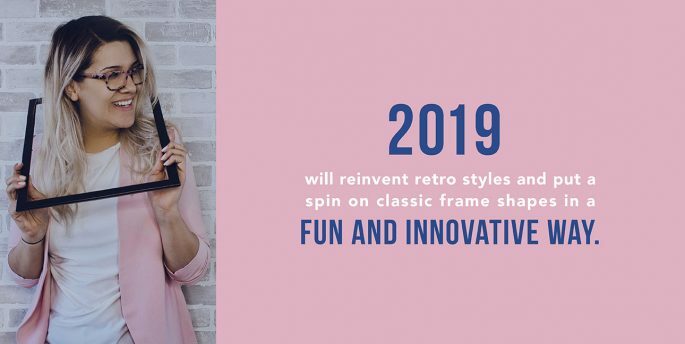 However, 2019 will reinvent retro styles and put a spin on classic frame shapes in a fun and innovative way! If your resolution for 2019 is to step out of your comfort zone, these frames will hold you to that. The shield style was popularized in the early 2000s primarily in sunglasses, and is recognizable as a frame shape that wraps the face and has lenses that extend much further than the typical pair of glasses. This style is sporty and looks great in either prescription glasses or sunglasses. We love these grey shield-style sunglasses from Maui Jim and we can create a lens with your specific prescription. 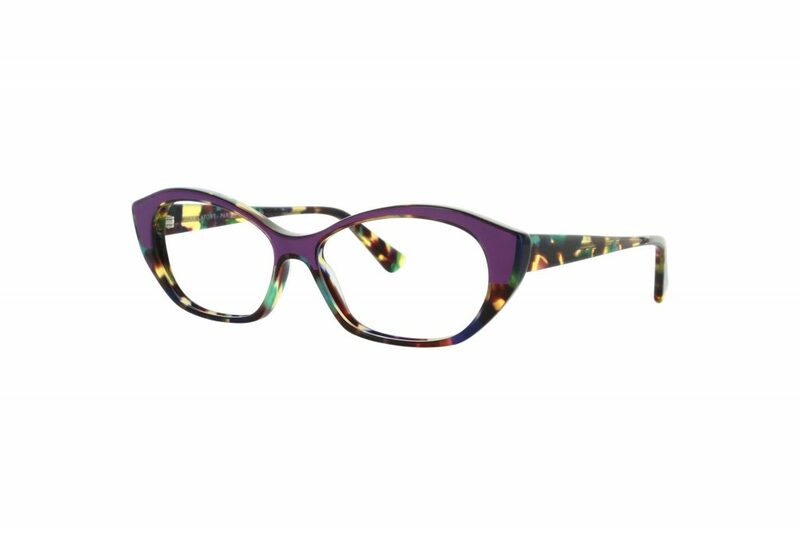 Or, if you’re feeling daring, stop in to try on the purple frames that are a fun take on a cat-eye look. 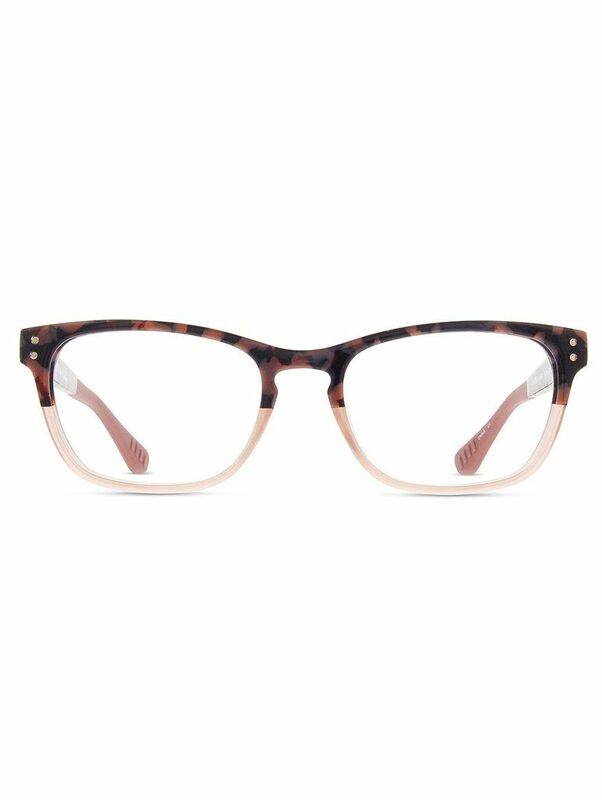 Topline frames are a creative spin on a normal solid-color look. They are called topline frames because the top of the frame starts as a design or pattern and blends into a solid color. 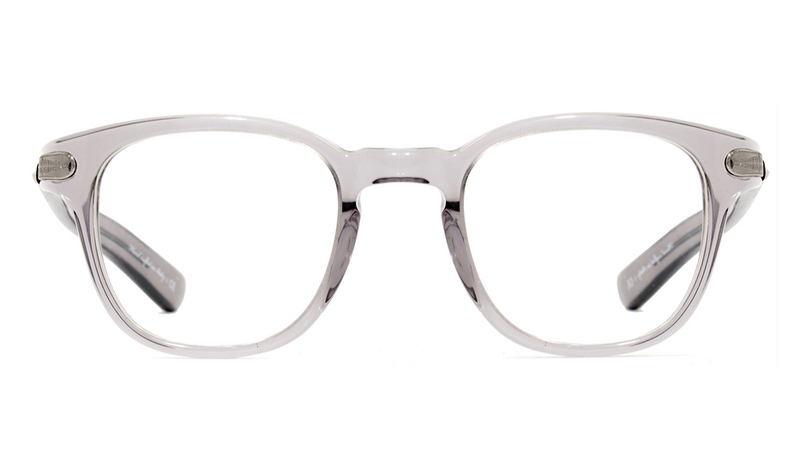 This design adds a unique element to a typical classic frame, and is sure to be a conversation starter. We carry many design and color combinations in the topline style, so stop into one of our 54 locations to try them on today. 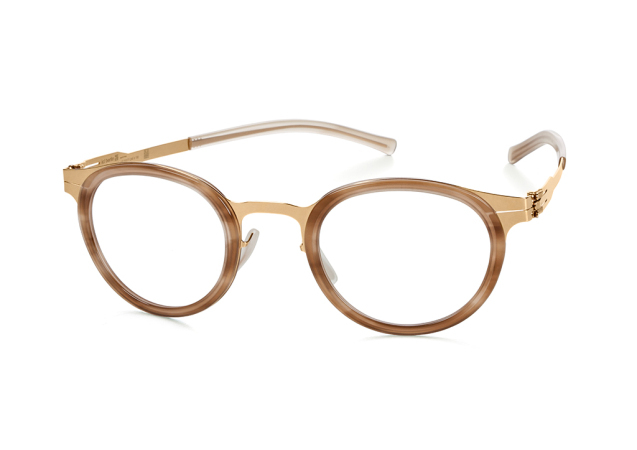 Transparent frames are newer to the eyewear scene and are similar to an unframed lens style. Celebrities like Oprah and Annette Bening have stepped onto the red carpet wearing transparent frames and helped popularize this fashion-forward style. Transparent glasses can even give the illusion that you are not wearing any glasses at all, come in and see for yourself! Statement glasses never really go out of style, but every year designers push the boundaries to create new ways for glasses wearers to make a statement with their look. Whether it be a bold color, interesting shape, or unique textures, statement glasses will get people talking in 2019. Celebrate the start of a new year with new glasses. Our style-wise opticians are up to date on all of the latest industry trends and would be happy to help you find the right frames for your face shape and style. Stop in to see our team today! Have questions about our selection of glasses? Give us a call.